For years I quoted best-selling author Malcolm Gladwell’s theory that it takes 10 000 hours to master a craft. Whether it’s to improve as an athlete, a musician or to be a better leader, it’s about the time you put in to master that skill. But then there are people who improve faster than others, so it clearly can’t just be about putting in the 10 000 hours. The theory now is that deliberate action – where you are honest with yourself about what you want to achieve, finding the best ways to work towards that goal and then actually executing that practice – achieves results faster. So how does this apply to marketing? While it’s not a new idea, mindful marketing will ensure that you have a plan, execute it with the end in mind and then measure it constantly to ensure you are on course. 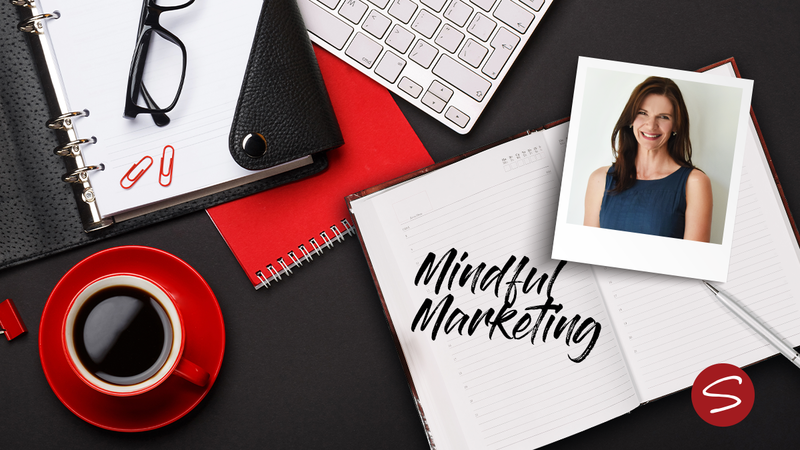 To do mindful marketing you have to know who your buyers are, what they are doing and where they hang out, execute to engage with them with the information that they value, and then measure to ensure you stay on track. So, don’t worry if you don’t have an extra 10 000 hours to devote to your marketing or you are three people short to help you manage your campaigns – any time you spend doing it deliberately, will bring even better results. Know what your goal is and ensure that everything you do adds value to that end goal. It’s really as simple as that!